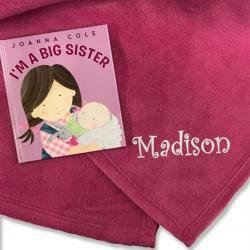 Our new "Big Sister Book and Blanket Gift Set" is a great way to make the new big sister feel special! 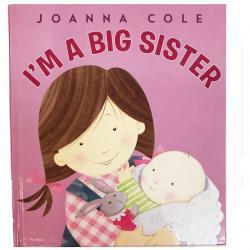 When there's a new baby in the house, an older sibling needs a little extra love and reassurance. 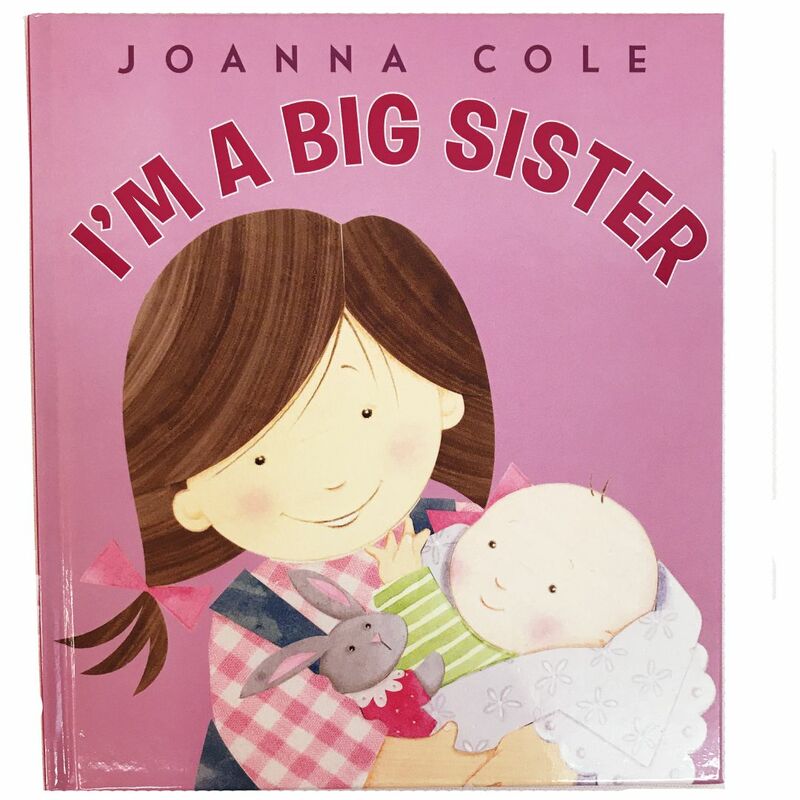 Our special gift set includes a 36-page hardcover book "I'm a Big Sister" by Joanna Cole, plus a soft, cuddly fleece blanket embroidered with the big sister's first name. 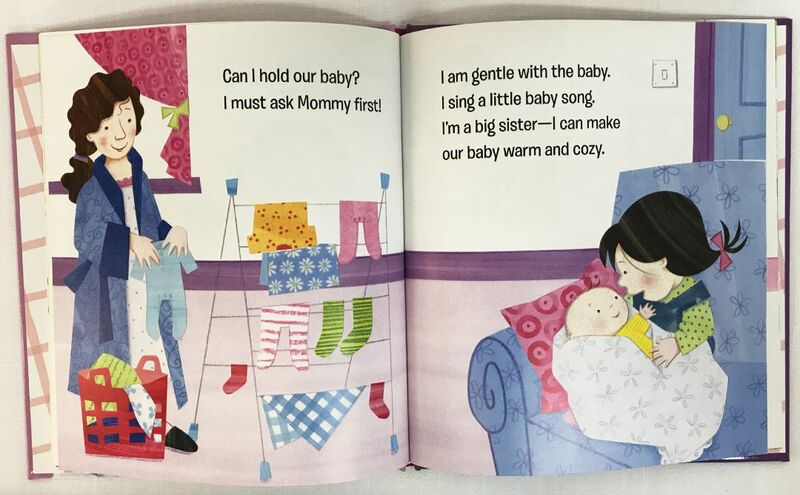 "I'm a Big Sister" is told through the eyes of a new older sister - this simple story lays out all the good things about being an older sibling, and just how exciting welcoming a new member to the family can be. The bright pink fleece blanket is embroidered in white thread with the new big sister's first name so she can cuddle up with something of her very own!